As you can see, US 6 approaching Sandusky closely follows Norfolk Southern tracks. 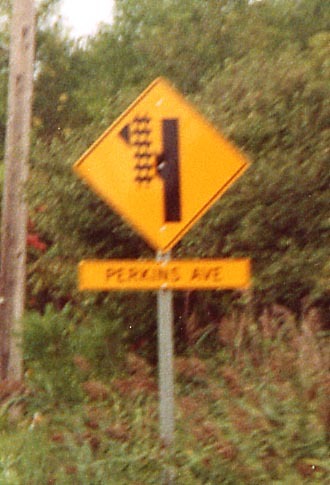 A special sign is needed at Perkins Avenue because of their proximity. 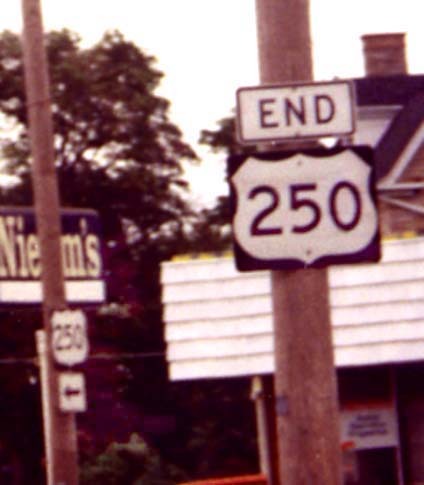 The (north)western end of US 250 is at the corner of Sycamore Line (yes, "Line", not "Lane") and Cleveland Road (US 6). The (south)eastern end of US 250 is in Richmond, Virginia. 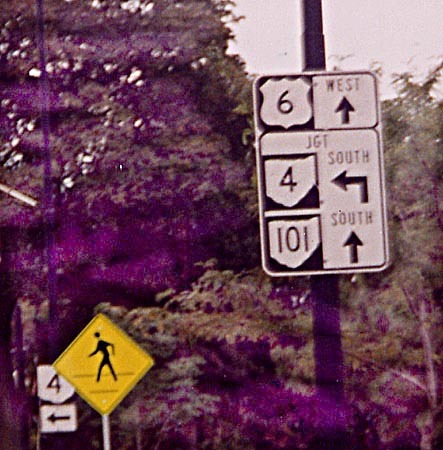 These marker assemblies, miniature versions of the common Ohio junction signs, are found approaching the US 6/Ohio 4/Ohio 101 intersection from all three route approaches. And this is one example of many showing that Ohio 101 still follows US 6 into downtown Sandusky. 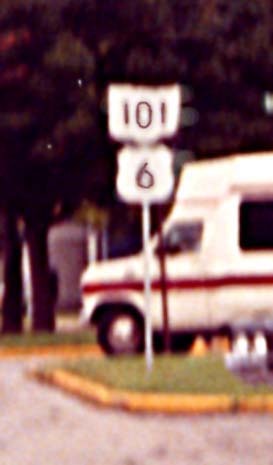 Here is another example showing the Ohio 101/US 6 concurrency. For some reason, Ohio 101 is almost always on top in the 101/6 assemblies along the route. Technically, the US shield should go above (or to the left) of a state shield. This marker is also pictured, legibly, at the bottom of this page. 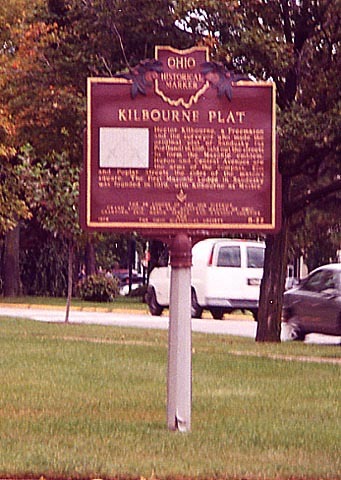 It says in brief that Sandusky's streets were laid out in the form of the Masonic emblem (map). This destination sign lists the farther city first. 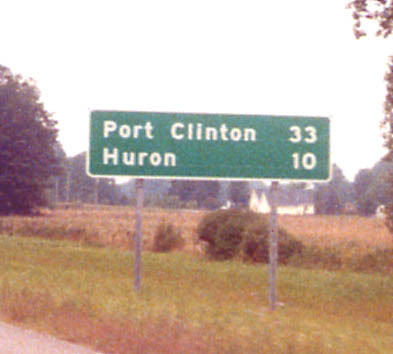 Also unusual is that Sandusky, located between the two cities listed, and mentioned on every other Ohio 2 Westbound destination sign, is omitted. US 250 Corridor Study (ODOT District 3) - Covers the northernmost section of US 250 in and near Sandusky from SR 2 northward.